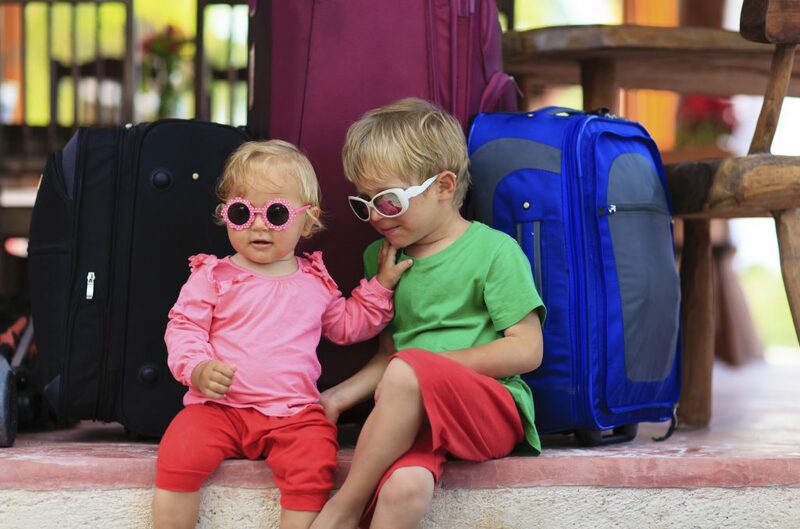 Packing for a road trip or camping trip can feel a bit overwhelming, especially when you have a large family or little kids. Instead of stressing or rushing at the last minute, use this easy guide to make sure you bring all the essentials. Audio Books – While many RVs come with TVs that could keep us entertained for hours, we still like a little literature while we are on the road. Listening to an audio book is likely going to be more educational than TV, and it’s a much better alternative than trying to read an actual book, which can cause nausea or headaches during a bumpy ride. Snacks, Snacks, Snacks – When your stomach starts to growl, and we know it will, avoid making multiple stops just to re-load on overpriced snacks. Instead, stock up on healthy and convenient snacks ahead of time to save yourself time and money. Packaged or Reusable Water Bottles – We tend to forget about hydrating when we are sitting in the comfort of an air-conditioned RV. However, it’s important to keep yourself hydrated all throughout your camping trip. Before you head out, make sure to bring plenty of filtered water, or a reusable water bottle you can fill up at a water fountain. Napkins or Wipes – Accidents happen, especially when you have a bunch of kids piled into a small space. Bring some wet wipes or baby wipes with you on the road to clean up those little spills that are bound to happen during meals or snack time. You can thank us later. 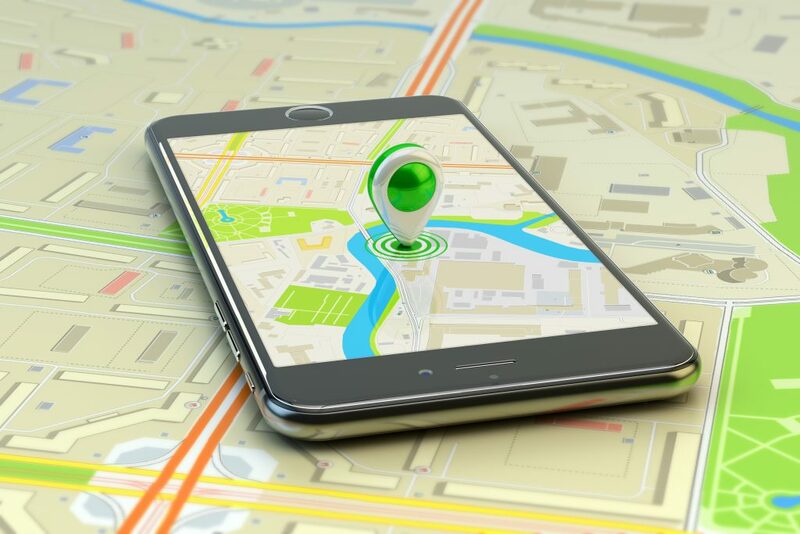 Navigational System – Whether you use your smartphone, a portable GPS, or a built-in GPS, you want to make sure you know where you’re going. After all, what’s the point of a camping trip if you never reach the campsite! 6. 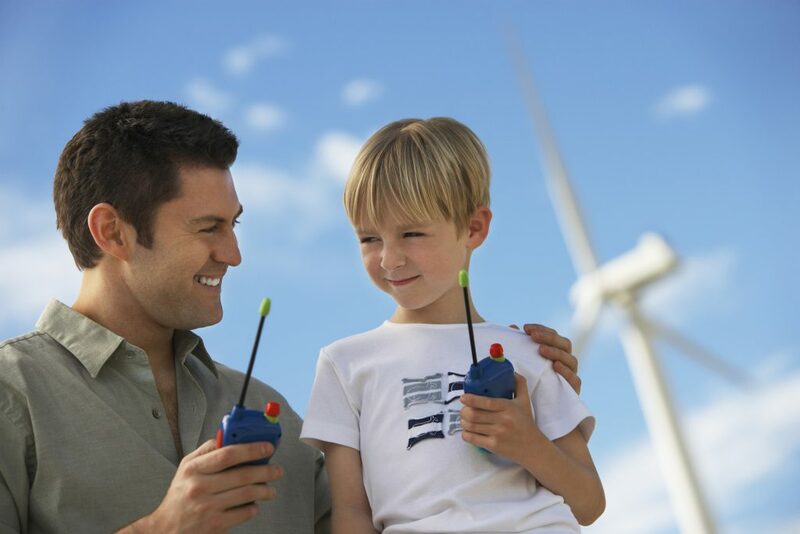 Walkie Talkies – Not only are walkie talkies fun, but they’re also a great way to keep track of large groups of people when you’re spread out across a large campsite. They’re also perfect for areas with bad or no cell reception. 7. First Aid Kit – Remember when we said accidents happen, well sometimes those “accidents” require a little more than a wipe. For burns, cuts, scrapes, etc., a first aid kit will ensure safe and infection-free healing. 8. 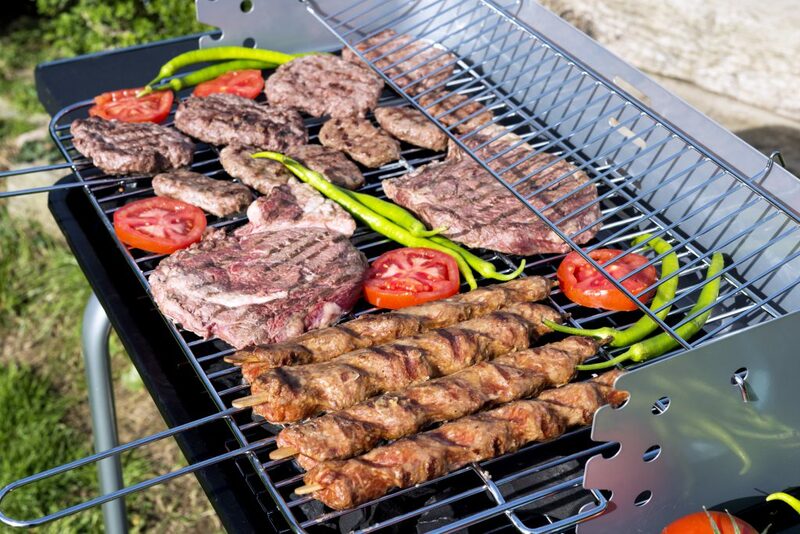 Spices and Ingredients – Don’t settle for bland and boring food just because you’re on the road. Plan your meals ahead of time, bring the right ingredients, and season everything to perfection. Everyone will sleep better on a full and satisfied stomach. 9. Flashlight or Lantern – In case you decide to venture out in the wee hours of the night, or you just need a midnight snack, a light source will be a helpful tool. 10. 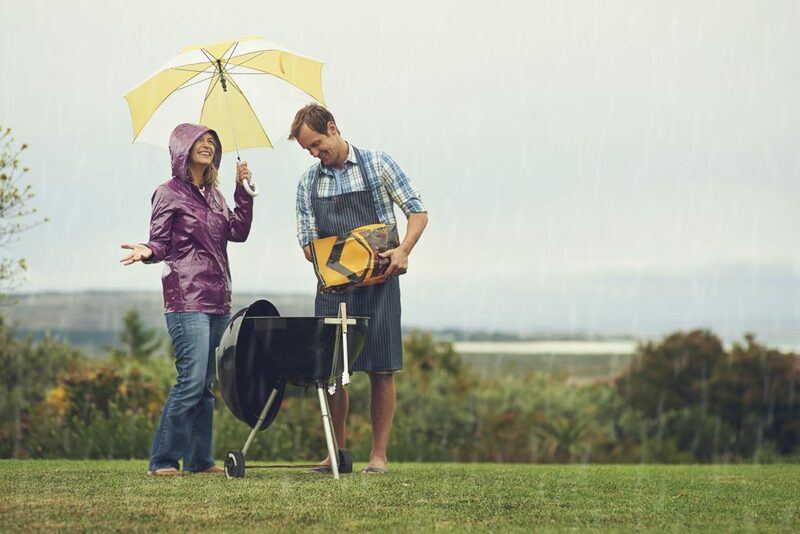 Weather Protection – As much as we like to believe the weathermen on TV, weather can always be unpredictable. Make sure you’re prepared for rain, cold, or anything else by bringing plenty of extra clothes, ponchos, umbrellas, and whatever else you need to stay comfortable in rough conditions. 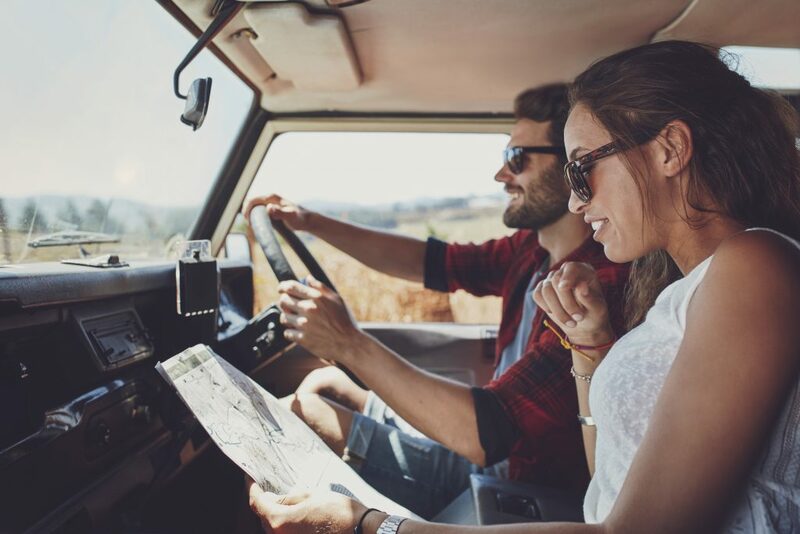 Obviously there are plenty of other items you’ll want to bring on your camping or road trip, but these essentials are a good place to start. But even more important than what you pack in your bag, is the vehicle you choose to travel in. Make sure you and your family have an enjoyable trip by hitting the road in a top-quality RV from Crossroads Trailer Sales. We have fifth wheels, travel trailers, toy haulers, destination trailers, and more to fit every need and budget. Come see our great selection today, give us a call at 1-856-697-4497, or visit our website. This entry was posted in RV Advice, RV Lifestyle, Tips and Tricks, Uncategorized and tagged camping, packing, road trip, RV advice, rv destinations, RV tips, summer tips, travel, travel tips by admin. Bookmark the permalink.